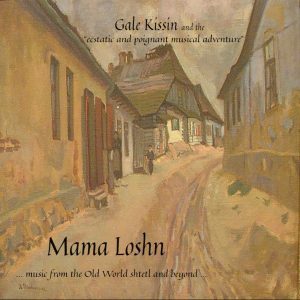 Mama Loshn is a Yiddish revival band based in Sonoma County, California. 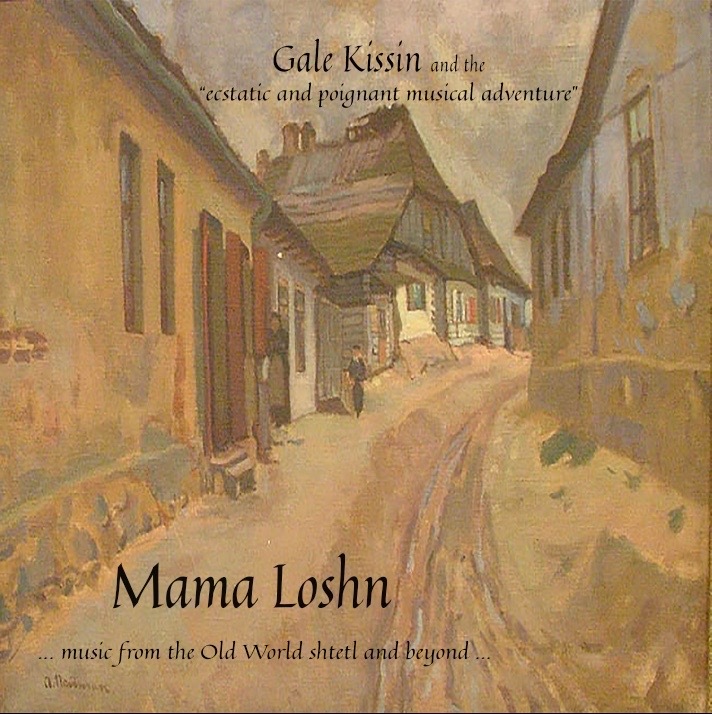 Those of you who know me and have supported Mama Loshn music over the years have known how important it has been on a personal level to keep this beautiful Yiddish music and culture alive. Not everybody “gets” this mission, but recently I received an unsolicited review that captures what ML has tried to express through our music. I want to share this review with you. As always, I feel deep appreciation for all the musicians who were part of this effort. We have published the review of “Mame Loshn” on our websites, social media and newsletters. Copyright © 2019 Mama Loshn Music. All rights reserved.